ArtyFartyAnnie: Waiting ... Waiting ... Waiting!!! When I have a minute to myself, I plan to write some fairly extensive journaling and tuck it into and envelope which will sit just here underneath the pictures - get some of those happy Christmas memories down on paper! How strange it is that I blinked and suddenly Richard (on the left) is 32 and Tom (on the right) is 31! Where did it go??!!? Such a fab page and I soo enjoyed seeing your process! Great elements and a fun memory! Maybe you invented the idea of elf on the shelf with your robin! lol Thanks for playing along at Stuck?! Such a delightful scrapbook layout, Annie! Your clustering is faultless - I was never really good at it myself. I immediately recognized some of your Georgie stamps;) Cute little boys you had - Christmas 1987! Gosh, I remember so clearly! That was the very first time I had visited Britain! I was an au pair near London! Loooove seeing ur step by step... I'm such s sticky beak when it comes to how peeps scrap!!! And this is a stunning page! Adore the colours, the layering, the clusters--- new fave alert!!! Absolutely adore your page!! Awesome!! I love your creating process. I wonder if that is why i have no mojo cause I don't know what the hell I do or don't have in my stash. I seriously need to get my act together. Love the colours of this one and soooooo clever to get a Robin each year ;P Love this Annie and that you could use your fab stamps on it. Love the tutorial and I love your photo! Great take on the sketch. Thanks for joining in with us at Stuck?! Great tutorial and beautiful layout! Love the photo! great layout! I love it! Thanks for playing with SATW! 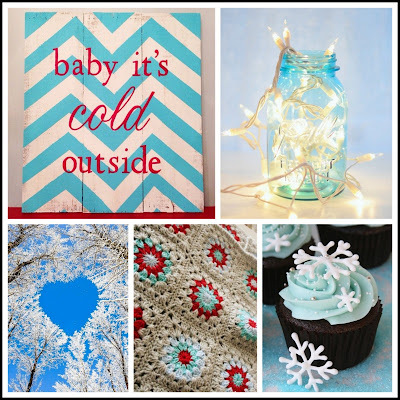 Your page is gorgeous, love the interpretation of the mood board. Thanks for playing along with Stuck?! Sketches this month. What a BEAUTIFUL page! So many fantastic elements, I couldn't possibly pick a fave! Yum! Thanks so much for playing along with us at Stuck?! Sketches!